We have divided anatomy into three main sections, Upper Limb, Lower Limb, and Torso. More specifically we talk about shoulders, foot, hip, hamstrings, psoas, and SI joint. This month David is highlighting the splenius muscles. They work to extend and rotate the neck. Take a look at where these muscles attach, what actions they do, and how they are used in yoga practice. This month David is highlighting the scalene muscles. They work to stabilize and move the neck. They also assist as secondary respiratory muscles! Take a look at where these muscle attach, what actions they do, and how they are used in yoga practice. 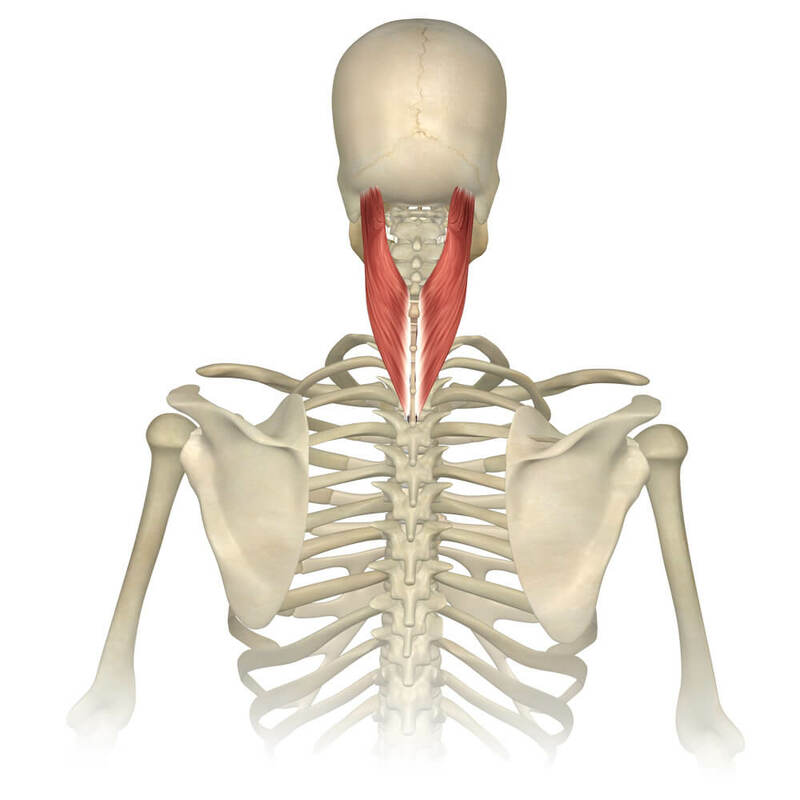 This month David is highlighting the sternoleidomastoid (SCM) muscles in the neck. These muscles are important for both stabilization and movement of the neck. Take a look at where these muscle attach, what actions they do, and how they are used in yoga practice. 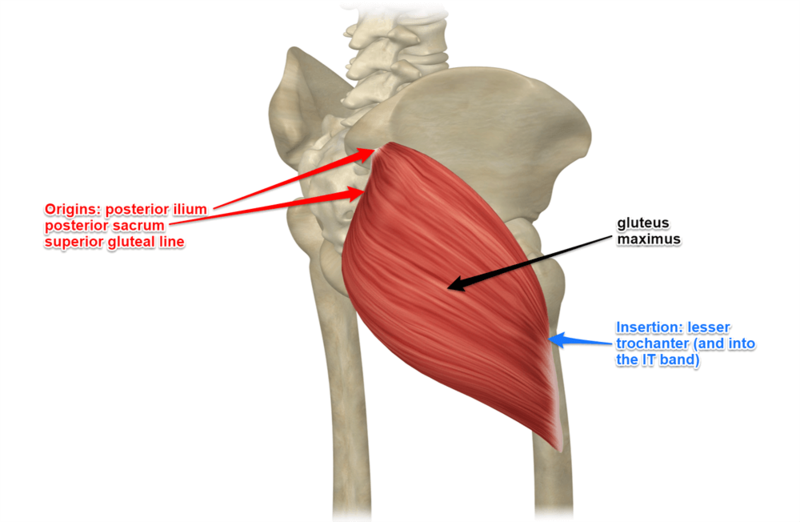 This month I’m highlighting the gluteus maximus muscle. This is a powerful hip extensor. Take a look at where this muscle attaches, what actions it does, and how it is used in yoga practice. Working with eka pada sirsasana (leg behind head) is the subject of this month’s question of the month. 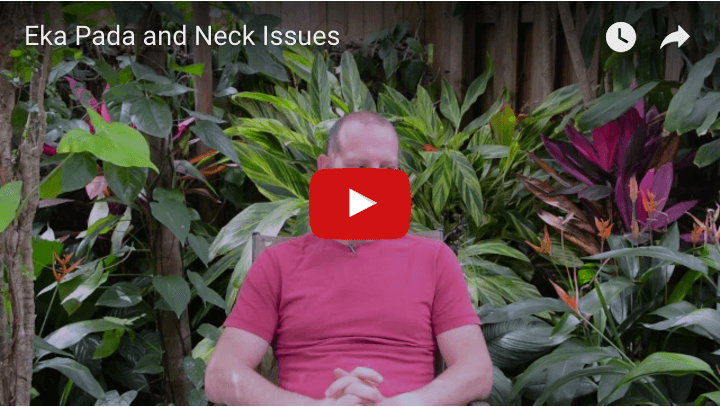 David offers some thoughts on that neck pain you’ve been having. 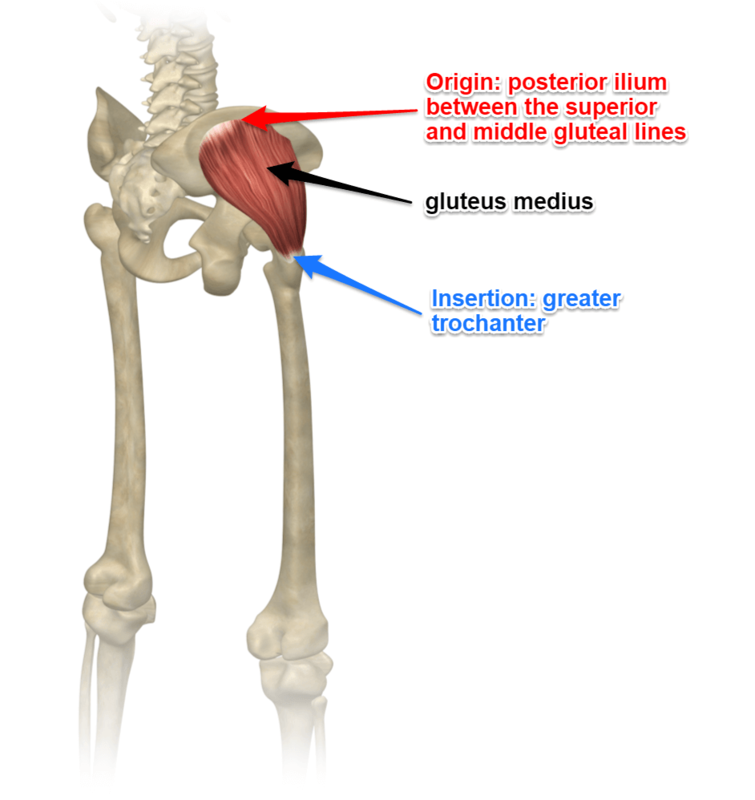 This month I’m highlighting the gluteus medius muscle. 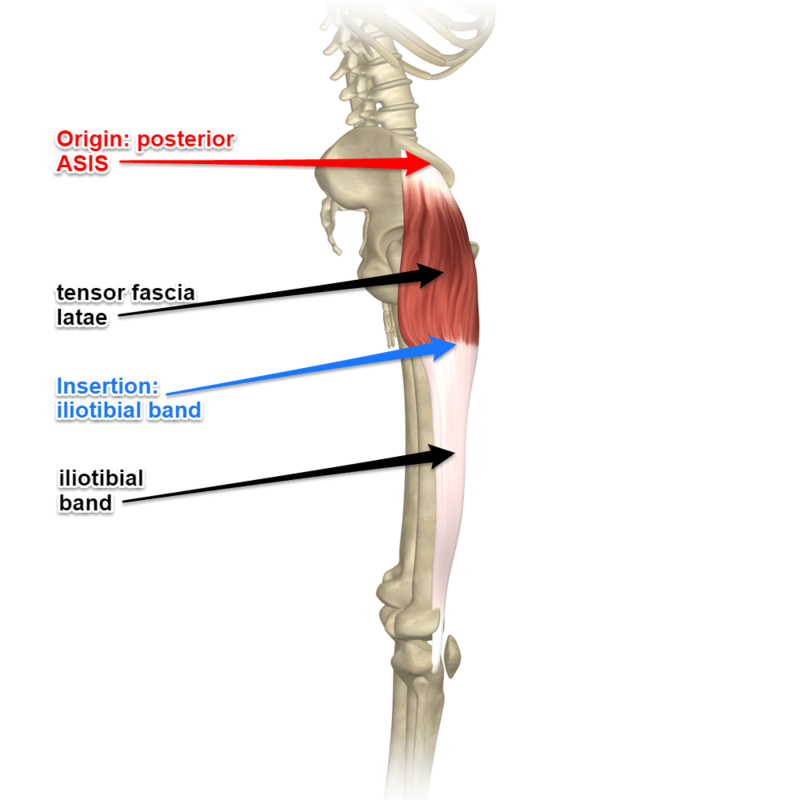 This is one of the muscles responsible for stabilization and abduction at the hip. Take a look at where this muscle attaches, what actions it does, and how it is used in yoga practice. David shares his approaches to working with ankle pain in half lotus. Find out what might be causing your ankle pain and how to evolve your half lotus without pain. This month I’m highlighting the deep six lateral rotators. 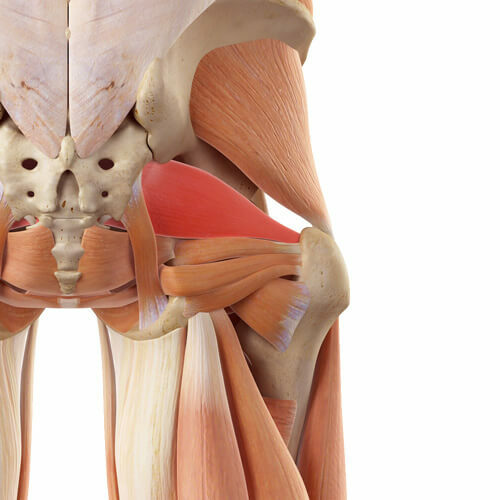 The deep six lateral rotators are a powerful group of muscles that move the hip. Take a look at where these muscles attach, what actions they do, and how they are used in yoga practice. Yoga Twisting and Disk Herniations: Should You Do Twists in Yoga With a Herniation? Yoga twisting and disk herniations is the topic of this question of the month. David gives some guidelines for how to test and modify twisting postures in yoga when you or a student has a disk herniation.